Technology is core to our Business. The right technology at the right time can enable production from assets that would otherwise be uneconomical. eProcess Technologies have the ability to commercialize new technologies which have immediate positive impact. 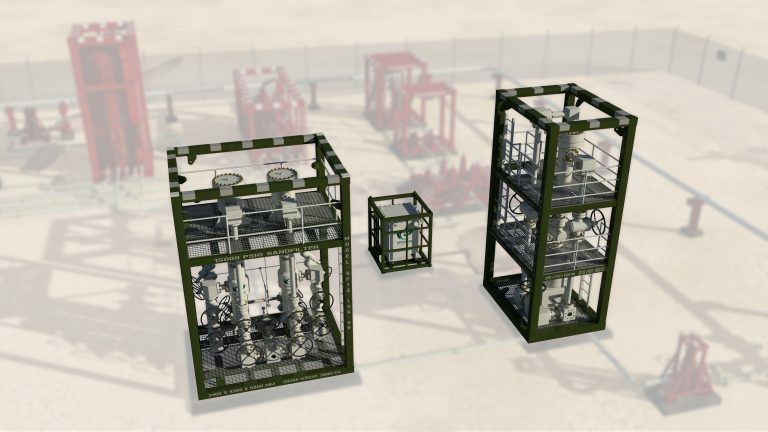 This allows us to bring on oil & gas production earlier, increase overall production levels, and reduce costs. We have been at the forefront of Facilities Sand Management, Produced Water Treatment, and Compact Separation Systems designs for more than 25 years.